You can overcome port limitations on Android based tablets and smartphones by coupling this hub with a simple Micro USB to USB OTG Adapter (SKU: UUSBOTG - sold separately). 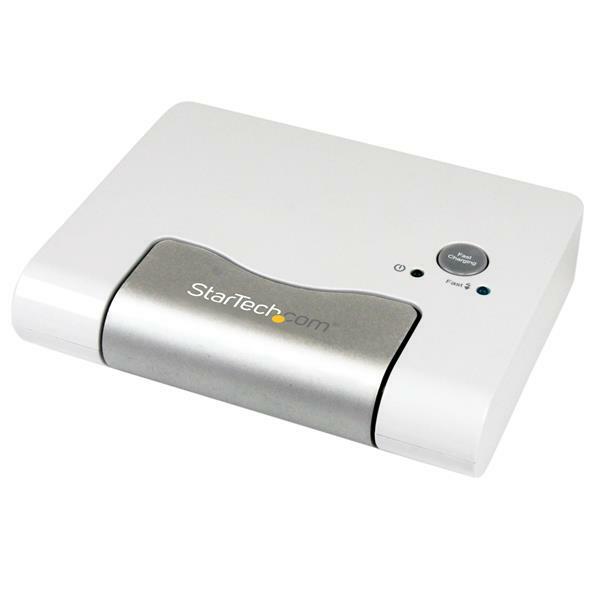 With the adapter, the ST4300U3C1 acts as an OTG hub, letting you connect USB devices to your mobile device. 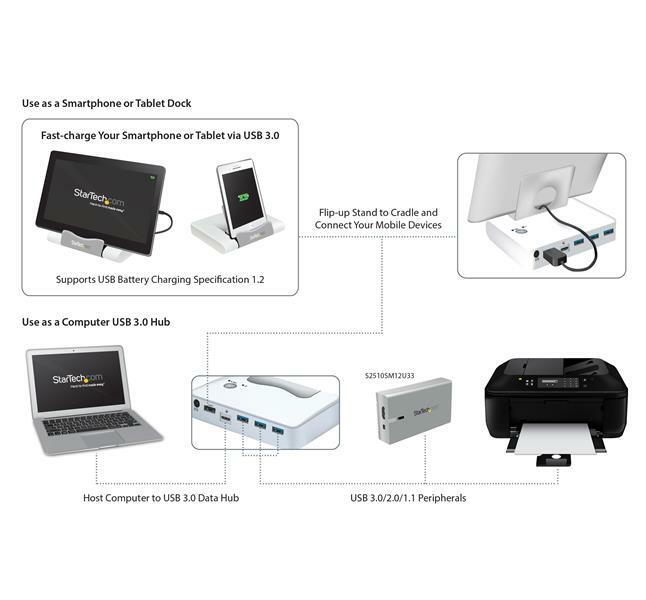 Essentially you can dock anything and connect to a laptop/desktop. 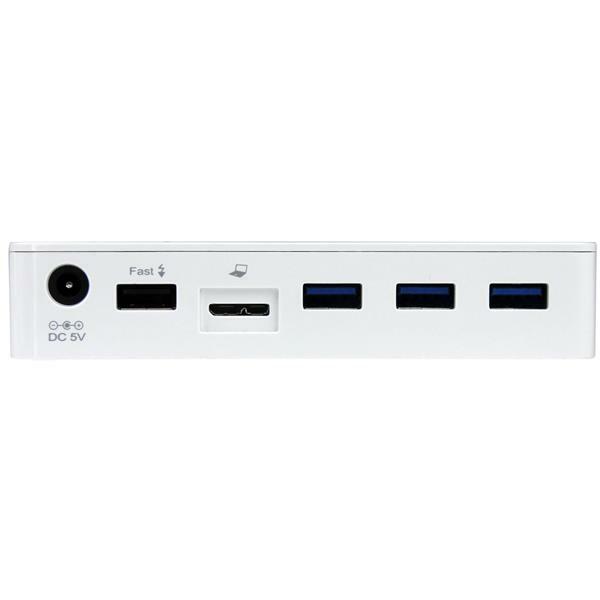 USB 3.0 ports on the back and a display port. 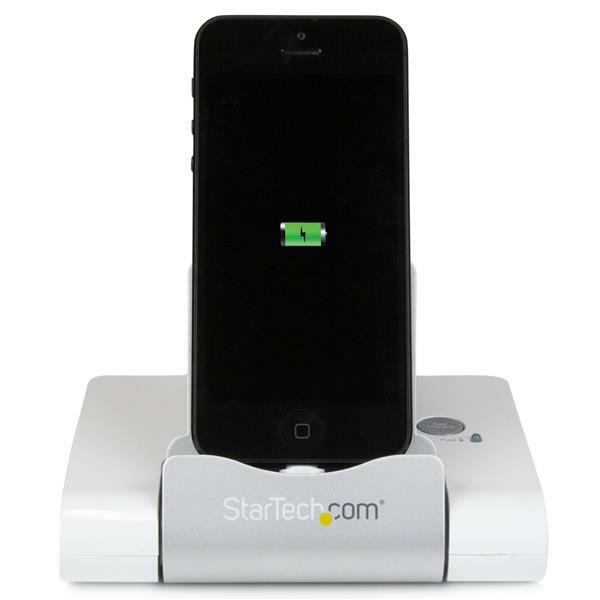 You simply thread a small charging cable through the bottom and use the fast charge ability. It charges great. 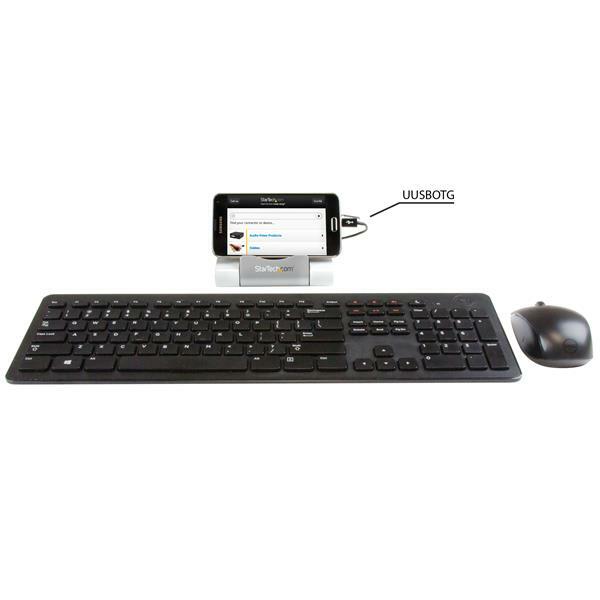 This device is ideal of business men, gamers, or anyone that carries a tablet/Phone in addition to a main computer. It gives you the sense of a second screen or simply see notifications as they pop up. The cord connecting to your computer is very high quality however it's a bit short. You can dock anything with this, I tried ipad, iphone and windows surface tablet worked fantastic. 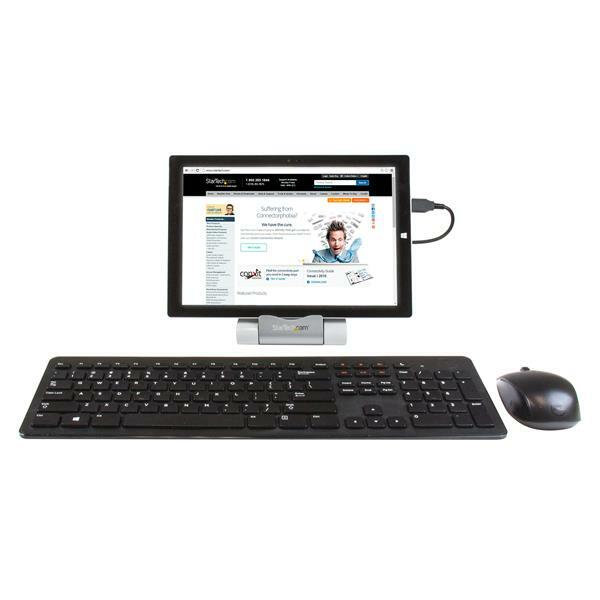 You can even set this up as a work station for your tablet with a bluetooth keyboard and mouse and skip the computer all together. 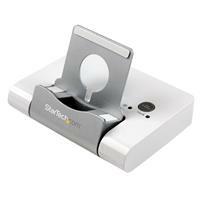 The device has a great weight to it with no slip grips on the bottom. To try to keep things clean I'd recommend the smallest cable you have to run under the device, or a wound cable. The overall build quality is solid, and a product like this is very unique and forward looking. LogOn IT is a tech experts company and we stay on the cutting edge, I personally haven't seen any products like this that fit so many different applications. This is a device that can grow with you. 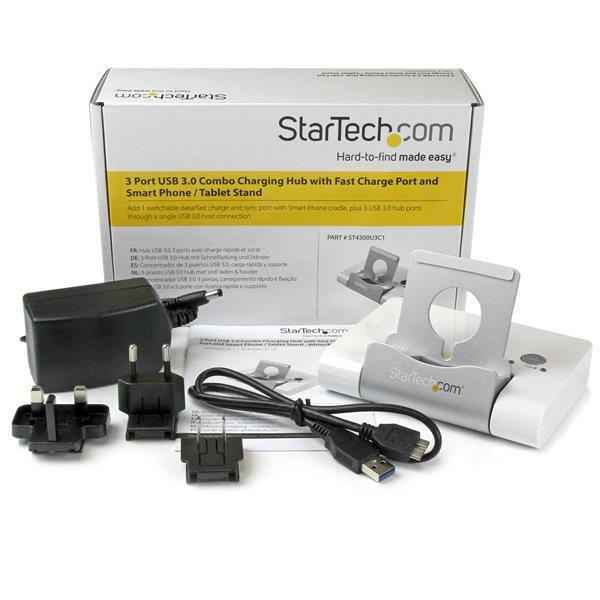 It comes with 3 different countries ac adapters and overall It's sleek, powerful, stylish and anyone with a desk should probably have this.